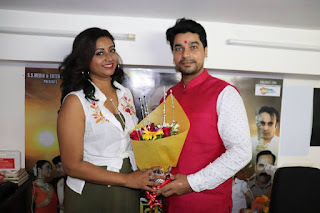 Nirahua Chalal London is a Bhojpuri movie released on 15h Feb 2019. This movie is directed by Chandra Pant and produced by Sonu Khatri. Film Nirahua Chalal London is full of drama and action. Dinesh Lal Yadav, Amarpali Dubey, Manoj Tiger, Dev singh and Others are in lead role.